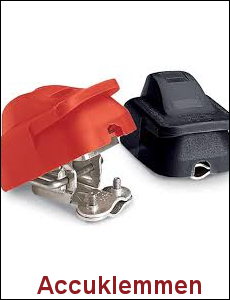 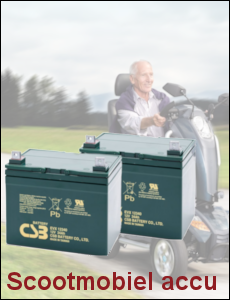 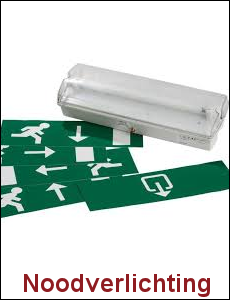 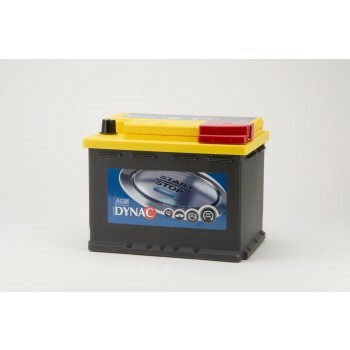 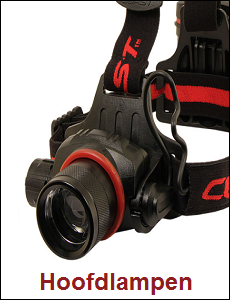 Dynac AGM Start-Stop accu (12V 45Ah) https://www.rebatt.nl/accu-s/soorten-accu-s/start-accu-s/start-stop-accu-s/dynac-agm-start-stop-accu-12v-45ah ; 159.5000 In stock! 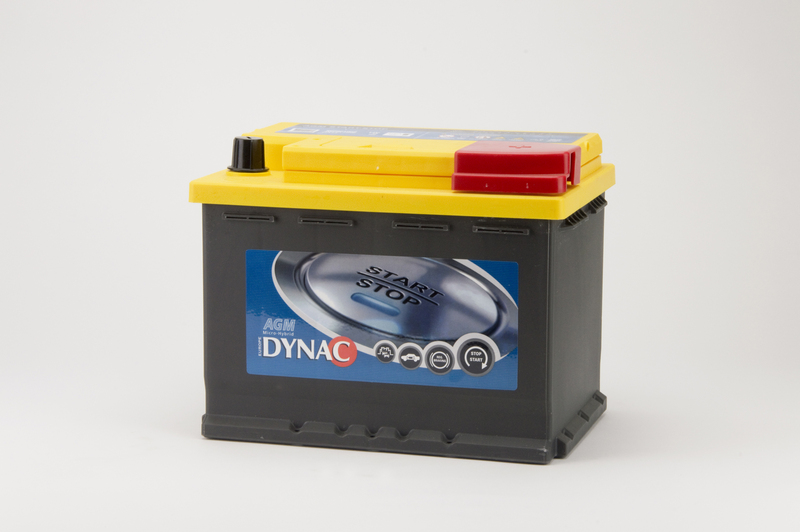 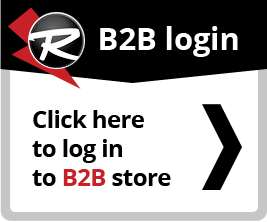 Dynac AGM Start-Stop accu (12V 60Ah) https://www.rebatt.nl/accu-s/soorten-accu-s/start-accu-s/start-stop-accu-s/dynac-agm-start-stop-accu-12v-60ah ; 139.0000 In stock! 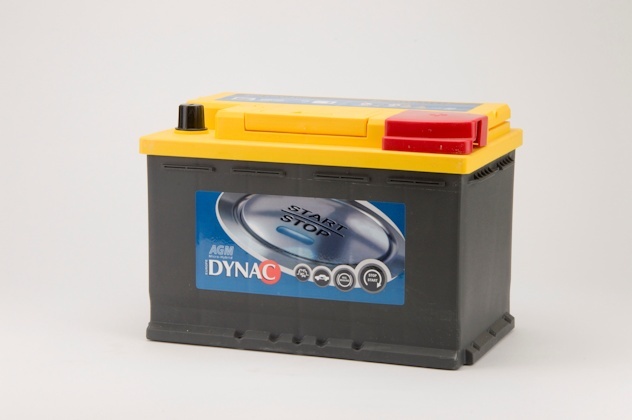 Dynac AGM Start-Stop accu (12V 70Ah) https://www.rebatt.nl/accu-s/soorten-accu-s/start-accu-s/start-stop-accu-s/dynac-agm-start-stop-accu-12v-60ah-976 ; 159.0000 In stock! 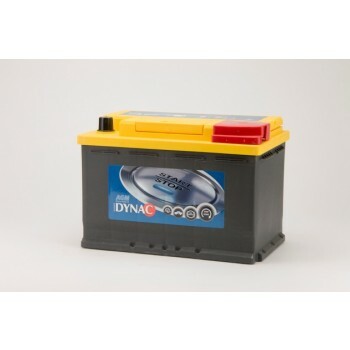 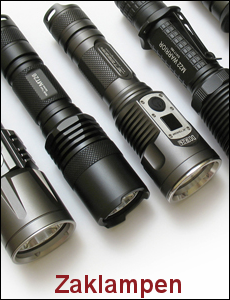 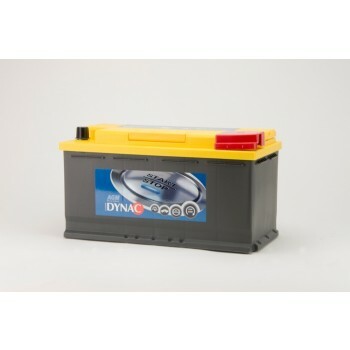 Dynac AGM Start-Stop accu (12V 80Ah) https://www.rebatt.nl/accu-s/soorten-accu-s/start-accu-s/start-stop-accu-s/dynac-agm-start-stop-accu-12v-80ah ; 179.9500 In stock! 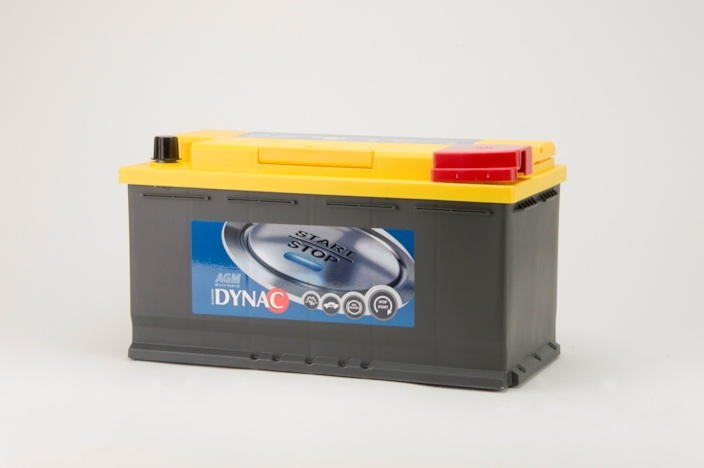 Dynac AGM Start-Stop accu (12V 95Ah) https://www.rebatt.nl/accu-s/soorten-accu-s/start-accu-s/start-stop-accu-s/dynac-agm-start-stop-accu-12v-80ah-784 ; 194.9500 In stock!